Oxfordshire-based Williams Advanced Engineering, working in partnership with BAE Systems, has unveiled a ‘state of the art’ cockpit simulator that will be used by leading aerospace engineers to develop the next generation of cockpit designs for jet aircraft. 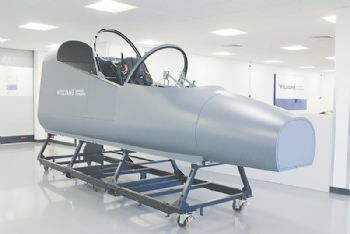 This has been assembled at the Williams facility near Wantage (www.williamsf1.com), ahead of delivery to BAE Systems’ training and simulation facility in Warton, Lancashire. The collaboration between two world-leading engineering companies brings advanced Formula One-inspired design and engineering know-how to the development of a twin-seat cockpit simulator that will be used by engineers, aircrew and customers to optimise the design of cockpits. It has modular features and interactive screens that can be reconfigured as required. 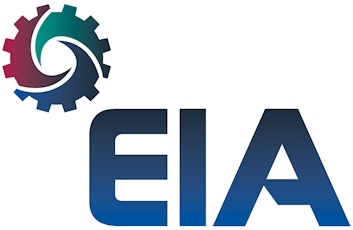 Craig Wilson, managing director of Williams Advanced Engineering, said: “Having experience in providing our own training simulators for both Formula One and Formula E, as well as to automotive customers, it is great to be able to deliver this new system to our partners at BAE Systems. 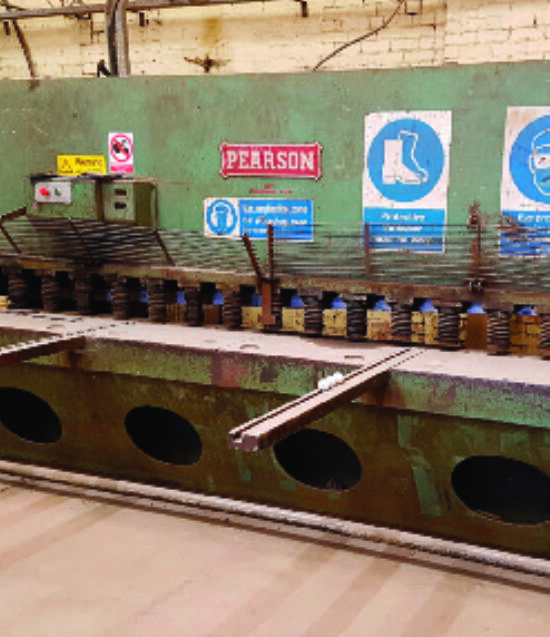 Julia Sutcliffe, BAE Systems chief technologist, said: “Working with other leading innovative companies like Williams Advanced Engineering is a key focus for BAE Systems.